Hungry for resources to grow your business? Have a story to share? Want to learn more about the latest industry trends? Check them out below! 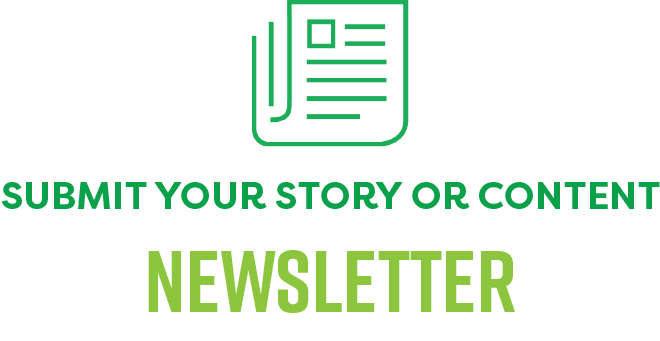 Or want to share a story about your business, journey in the natural products industry, or category perspective? Naturally Bay Area’s Job Board, powered by Luke’s Circle is live! Click on the image below to find your next dream job. State of Natural Industry Presentation featured at 2018 Natural Products Expo West.